Working in real estate is unquestionably a lot of fun but it is also a lot of hard work. 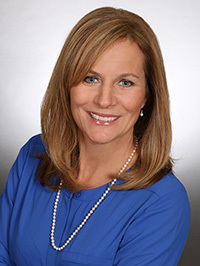 On a daily basis, Teresa is charged with the significant responsibility of managing the granular details that are inherent in any real estate transaction, nurturing relationships, and doing everything within her power to ensure that each and every transaction is as seamless and smooth as possible. Enthusiasm, attention to detail, and tenacity have served her clients well, but what has really made the difference is quite simply listening to clients, and understanding their needs. It is these fundamental principles that have enabled Teresa to succeed and obtain successful results for her clients time and time again. Having been a resident of Annapolis for over 25+ years, Teresa Dennison knows the Annapolis area, its culture, its history and its future. If you are thinking about selling or buying a home, please do not hesitate to call Teresa and let her know how she can help you. Customer service has been a priority throughout Teresa's professional career. Teresa is committed not just to selling real estate; rather, she is committed to building lasting relationships, one person at a time. 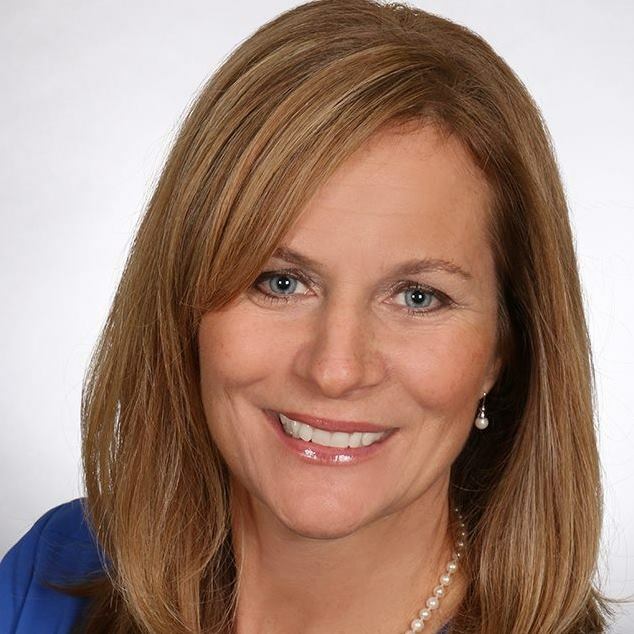 Your priorities will be Teresa's priorities, and she will see the sale or purchase of your home through to a successful and rewarding finish.